Construction and general industry employees must understand the Globally Harmonized System (GHS) labels and know how to find and read the Safety Data Sheets (SDS). 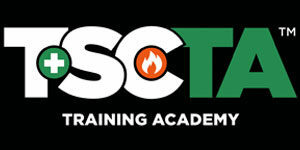 New OSHA regulations require you to complete training by December 1, 2013. 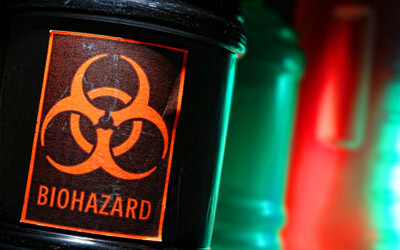 Construction and general industry employees who may come across hazardous chemicals at their job sites. In this seminar, students will learn the information presented to employees through the written mediums of labels and safety data sheets, and will learn how to apply this information in their workplace. The seminar will include topics such as: the history of the GHS, effective transition dates for GHS adaptation, differences between old Hazard Communication Standard and GHS, detailed explanation on how to identify new chemical labels, detailed instruction on how to read new SDS sheets, and tools needed to comply with the new Standard. Students are required to complete 100% of the course and actively participate in all learning activities including hands-on demonstrations to receive a waterproof picture ID from TSCTA.